The next great dirt racing video game. 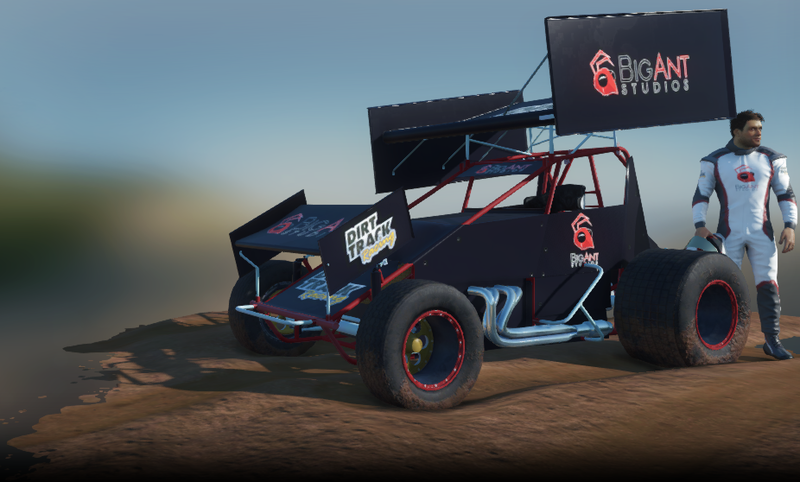 Home / Blog / The next great dirt racing video game. Will be developed right here. I’m super excited to work on a title for a sport with so many passionate fans. We don’t want to make a game for the Dirt Track racing fans. We want to make a game WITH the fans. That’s what this site and the forums are all about. Even before we brought up starting work on a next-gen racing title, contact from interested fans was rolling in. In fact, it’s these expressions of interest that got the ball rolling in the first place. Without the emails and calls, Dirt Track Racing would not be getting the love that it is now. And without that continued support, it will be forgotten about. But we haven’t forgotten the project. We are just getting started and look forward to having everyone who wants to contribute on board. Stay tuned. Project lead for Big Ant Dirt Track Racing. Based in Australia so please be aware of the time difference. You'll be hearing much more from me. Can’t wait to see how the team moves this game along. I myself race stock cars in the US. I loved the career modes for all of your games thus far. What made me want to pledge $69 was the thought of maybe, just maybe, the track mogul mode would be in the game. Thanks for the support! I’d love to see the track owner mode a reality. It works perfectly with the other elements of the game and gives the drivers and teams fresh series to race in.